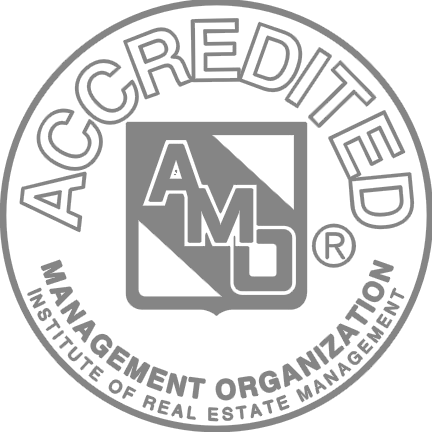 With more than 40 years in the business, we excel at managing assets and hiring and developing the best talent in the industry. With our customer service focus, we provide not just apartment homes but a living experience. Our property management division operates more than 8,000 apartment homes across the Greater Lansing area, including properties in Okemos, Mason, Grand Ledge, Grand Rapids, DeWitt,Holland and Muskegon. 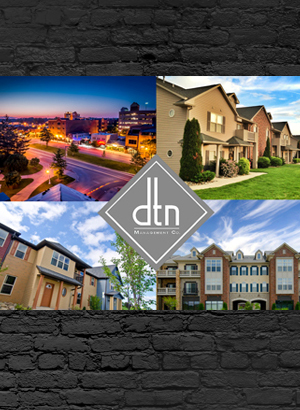 DTN’s residential property management portfolio is comprised more than 8,000 apartments; the mix is approximately 40% conventional and 60% student-based housing. With this concentration of apartments in a small geographic area, we are able to hire the best staff, providesuperior service and operate our marketing and leasing teams with access to unmatched resources.